We bring sustainable food production to the farms of the future. LettUs Grow™ design irrigation and control technology for indoor farms. Our patent-pending aeroponic technology delivers consistently high yields for vertical and glasshouse farms. Simple, efficient & sustainable. Thank you! We'll be back in touch shortly to discuss your requirements and arrange a technology trial. Find out more about our patent-pending aeroponic technology delivering up to 70% greater crop yield than hydroponics, and how we boost your farm yield, consistently. Discover how our software and data services can optimise your farm to reduce unnecessary labour and optimise conditions for individual plant species. Leaving you to operate stress-free. Thank you! We will send through data on our system performance data shortly. We want to share the power of aeroponic farming with the world. 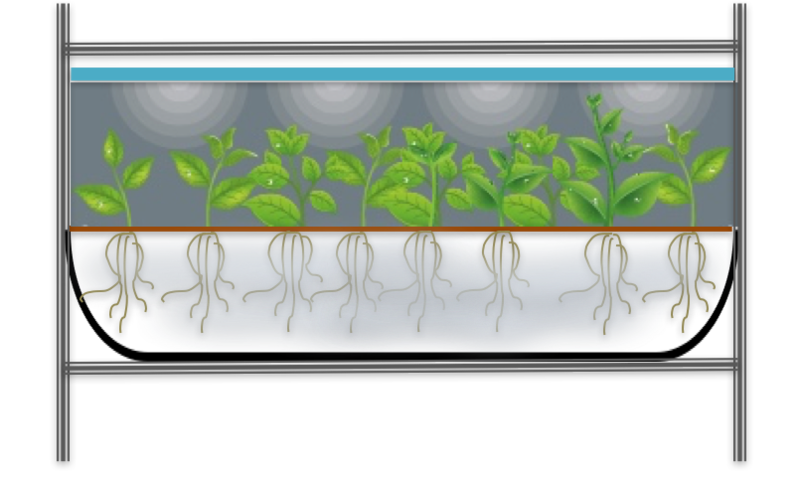 Aeroponics is a way of growing plants without soil, where the roots are watered using a fine mist. Not only does this allow greater oxygenation of the roots, delivering better flavour and faster growth, but it uses up to 95% less water than traditional agriculture. Light I A LED light source enables the plant to photosynthesise and store energy. Support Structure I A growing medium separates the aerial portion of the plants from their roots and gives them support to grow. Water & Nutrients I A nutrient-dense mist in the enclosed chamber is absorbed by the plants’ root systems. Sign up below to receive vertical farming tips, insight into aeroponics, and company updates. LettUs Grow™ have developed a patent-pending aeroponic technology that results in a step-change in efficient moisture delivery, whilst minimising system complexity. It is easy to use, with higher yields, and far greater control. Using this exciting new technology we are revolutionising moisture delivery for vertical farmers and reconnecting your crowded city with the tradition of locally grown produce. At LettUs Grow™ we're supported by a growing community of incredible organisations and individuals. Get in touch if you'd like to join this growing community. 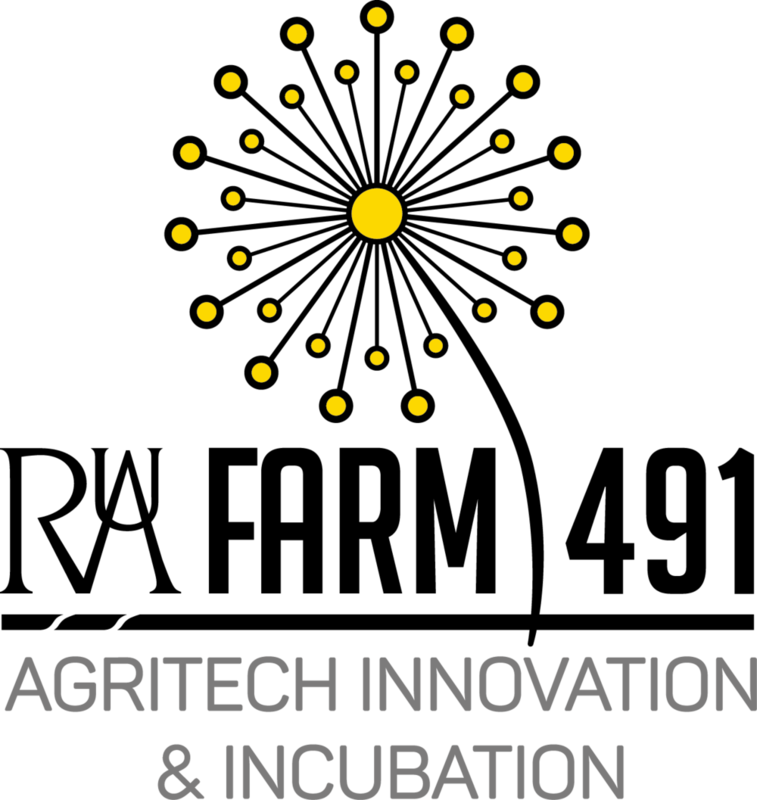 LettUs Grow™ is a Bristol based start-up designing irrigation and control technology for indoor farms. Our mission is to reduce the waste and carbon footprint of fresh produce, by empowering anyone to grow delicious food near its point of consumption. 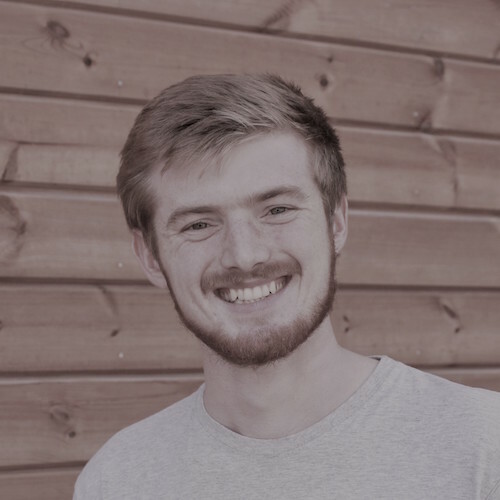 A design engineer with the culinary touch, Charlie ensures that LettUs Grow runs as smoothly as our tech. On a mission to reduce food waste, he's focused on driving the company forward. 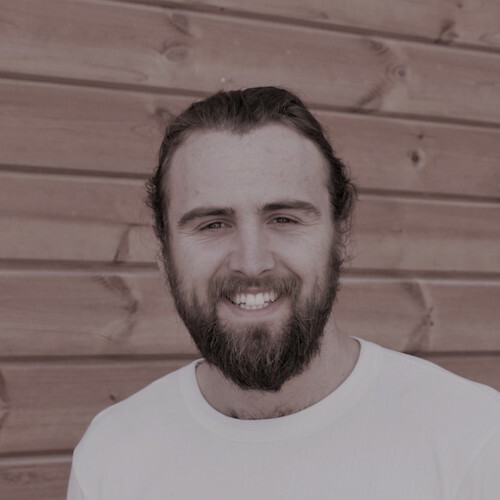 A passionate biologist with a background in sustainability and social enterprise, Jack ensures that both business and plants are happy, and growing as quickly as possible! A design engineer with a knack for driving teams forward, Ben takes the lead on product development, building elegant solutions that make farmer's lives easier. Keep up to date with investment opportunities, commercial announcements, and other relevant information through our Crunchbase page and blog. Or check out our social media channels for regular industry insight and more photos of our elegant leafy greens!